The Olympic Centre with a total area of 18 000 square metres combines premises of various use. On the five floors of the main building there are halls for basketball, volleyball, floorball, table tennis, boxing, judo, Greco-Roman wrestling and freestyle wrestling. The Olympic Centre doesn’t just provide premises for sports events. 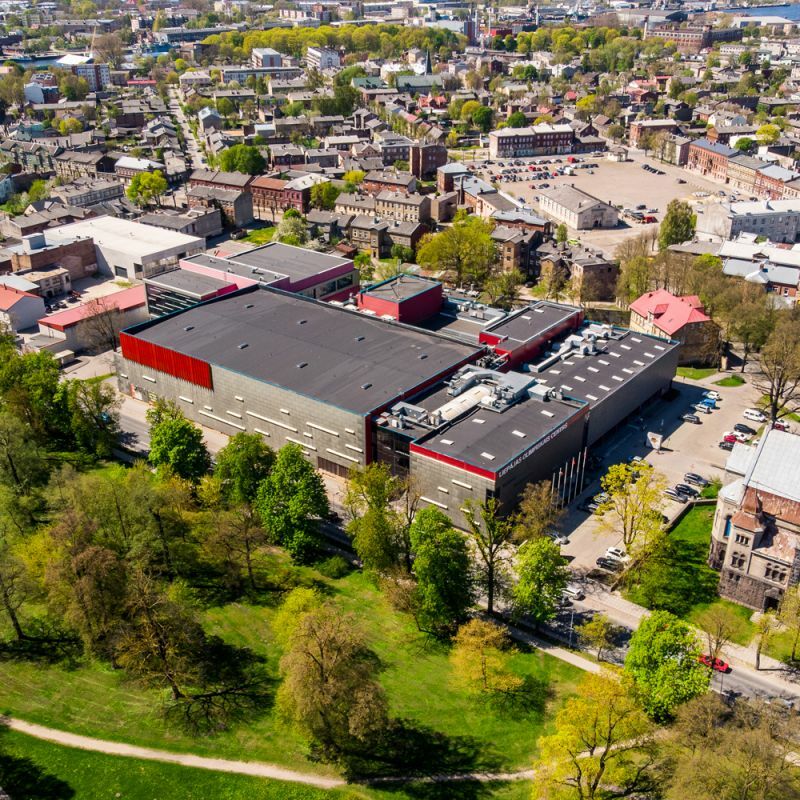 The main building also consists of the Great hall and conference hall (Rose hall), dance and banquet hall (Tango hall), halls for seminars and conferences (Sun and Linden hall), as well as the big sports arena for basketball, floorball and large-scale concerts. The Olympic Centre is one of the most modern and multifunctional sports and cultural complexes in Latvia, the Baltics and possibly in Europe, offering recreational opportunities for different tastes.